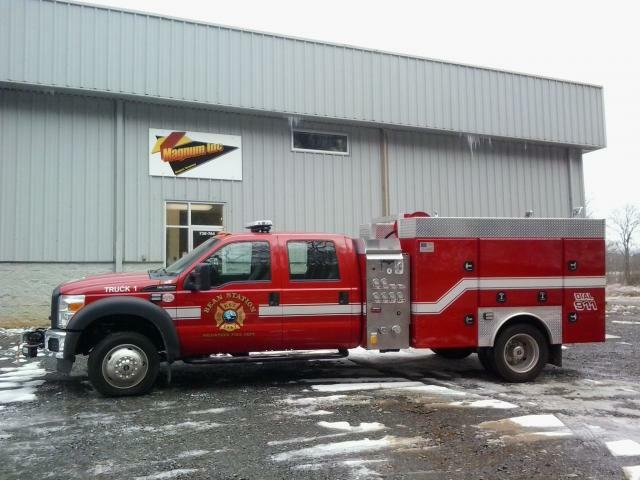 Magnum Inc Manufactures Truck Bodies, specializing in fire and first responder truck bodies. We remount, Refurbish, Collision and Mechanical Repairs to trucks, pumps, valves and electronics. Flat bed or modular truck bodies, and customized bodies. excellent resale values. Magnum truck beds meet and exceed all your expectations. 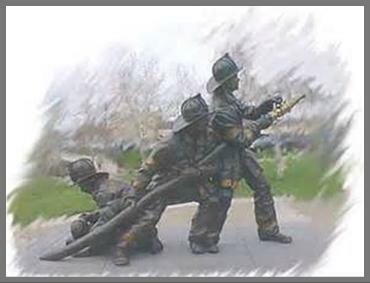 Magnum is dedicated to provide each individual or organization with the one on one attention they deserve through the entire planning, building and purchasing of your fire equipment. Magnum also manufactures and repairs polypro water tanks.